For two years, scientists from a global network of telescopes have been attempting to capture the image of a black hole. Today they released the results. 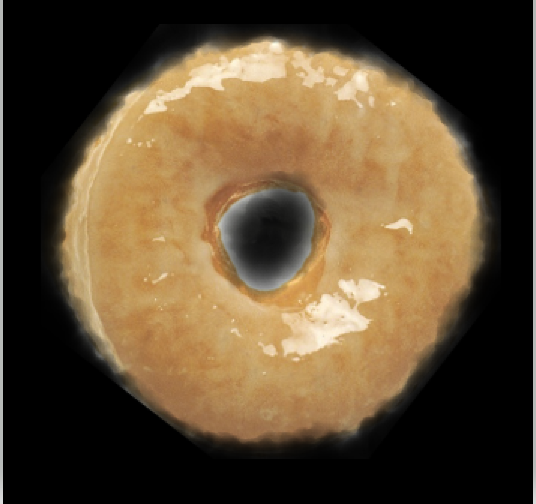 As this went to press, Mr. Doleman wistfully picked up the donut, took a bite, and looked up into outer space longingly.